Mario & Sonic at the Rio 2016 Olympic Games (マリオ&ソニック AT リオオリンピック, Mario & Sonikku AT Rio Orinpikku?, lit. 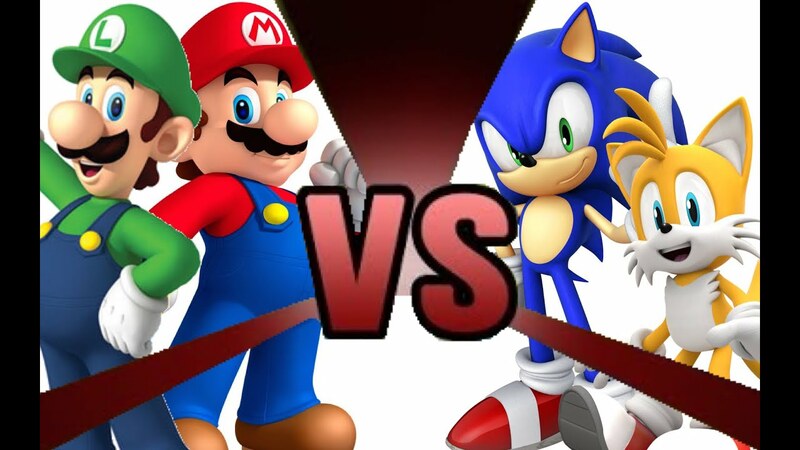 "Mario & Sonic at the Rio Olympics") is the fifth installment of the Mario & Sonic series for Nintendo 3DS and Wii U. Step 10 - Draw Sonic's fingers and thumb for his right hand and for the left one add two knuckles. Add more details to his wrists and shoes. Add more details to his wrists and shoes. Step 11 - Trace your pencil guidelines with a black pen or marker and erase the pencil after.